A hundred years on from the start of World War One, the Flemish have created the Great War centenary, a four year remembrance project to commemorate all those who died in the War, and are expecting a huge amount of visitors to the area that saw a horrific amount casualties and deaths on both sides. 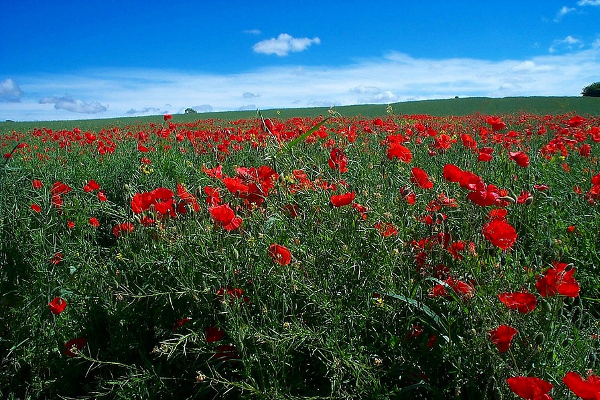 If youâve been thinking about making a pilgrimage to honour a family ancestor who may have fought in the Great War, or would just like to pay homage to the millions who lost their lives, weâve put together some advice and ideas on how to make your trip to Flanders Fields easy and memorable. 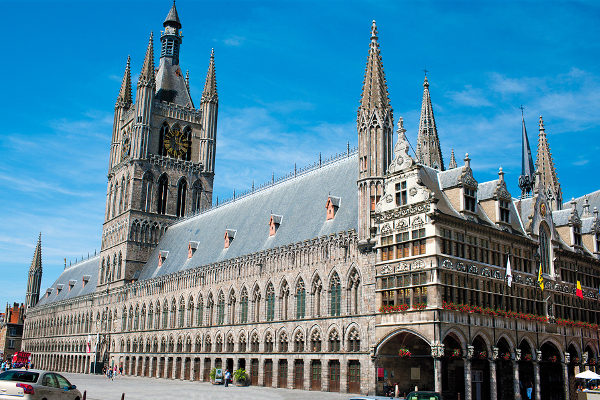 For a tiny medieval town, Ypres played a massively memorable part in the First World War. It was here that over a million soldiers were killed, missing or wounded. Ypres was a salient: an area of land that is surrounded on all three sides by the enemy, hence itâs vulnerable position. But it was never captured and occupied by the Germans, a fate that now sounds pretty amazing. The Second Battle of Ypres went on for over a month from April-May 1915 and was the first time in history for the use of Chlorine Gas as a weapon of destruction when the Germans killed thousands of Allied soldiers. Chlorine attacks the eyes, nose and lungs and can cause suffocation in large quantities. The men in the trenches around Ypres also went onto see flamethrowers which were a lit stream of ignited flammable liquid, as well as the infamous mustard gas, which was probably the worst of them all. Completely odourless, and taking up to twelve hours to work, it was a powerful gas that could even remain in the soil for week and caused blindness, nerve damage, and both external and external bleeding. Chillingly, victims could take weeks to die. If youâre coming by train you have two choices: Take the Eurostar to Brussels (approximately two hours and seven minutes) and a direct train to Ypres from Brussels Midi which takes around an hour. Alternatively, you could head to Lille, and travel by local train to Ypres, changing at Courtrai. 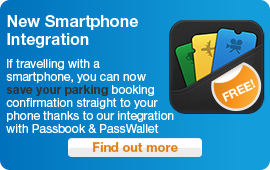 You can do either from St Pancras, London in under a day, easily. Flying into Brussels, you would head to Brussles Midi for a local train. Thereâs little difference between the crossing to Calais (approx 57 mile drive to Ypres) or Zeebrugge (51 miles), and the beauty of having your own transport is that youâll be able to get to some of the harder to reach battlefields or cemeteries. Unless youâre an expert yourself, you are going to need both specialised historical and local knowledge to help you make the most of your time here. A tour will not only take you to the must-sees but a good tour leader will help stir your imagination on what it would have been like to have been a soldier in the trenches, or a villager forced out of their home by the destruction that beset the town. Youâll need to think about what sort of tour youâd like to do. Some have very set itineraries and pack a lot into a short time, while other will give you more time for reflection, if thatâs what you would like. A Google search will come up with many tours, but it may be worth having a chat beforehand to see if itâs the sort of tour you want. If you have young children or anyone with walking difficulties in your party, again ask if the tour is suitable. Finally, if you are hoping to visit a specific cemetery or to find a certain grave, do be aware that many tours wonât allow time for this, but you can ask if they would do a personal tour and take you there, or at least help you finding the place so that you can go in your own time. This makes sense all round, as you don't want to finally to find it only to realise everyone is shouting at you to get back on the bus! If you are doing Ypres without a tour, you will need large scale maps of the area, that include detail of the battlefields. Do note that visiting the battlefields on your own can be dangerous. There is still plenty of unexploded ammunition, bombs and grenades, as well as tunnels that can collapse. Do not venture anywhere that is not part of a special designated tourist site. 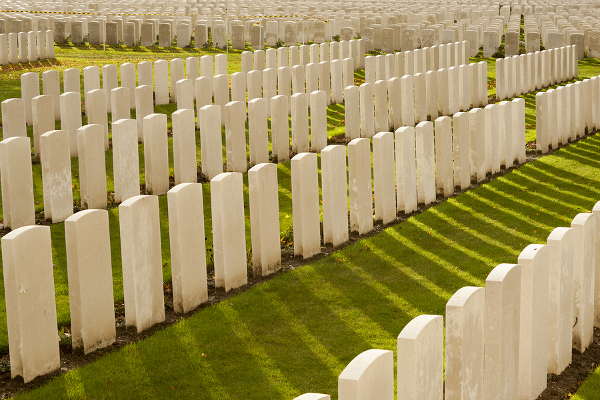 Tyne Cot cemetery is the largest British war cemetery. It is home to the graves of nearly 30k men who lost their lives in the battle of Passendale, and is orderly and well looked after. The German cemetery is called The Langemark military cemetery and the contrast between the two is meant to be quite stark. The German cemetery, set in the woods, is dark and gloomy and not as well maintained. It has been estimated that around 80k of soldiers on both sides were buried in mass graves, injured beyond recognition, or just buried under the collapsed walls of trenches and never retrieved. There are many that will not have specific graves that you can visit to pay your respects. But you will find many tombs that represent the unnamed dead, memorial walls and monuments which carry names of missing soldiers. 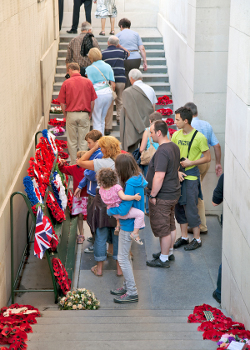 The Menin Gate is perhaps the most famous of these and bears the names of more than 54,000 men whose graves are unknown. 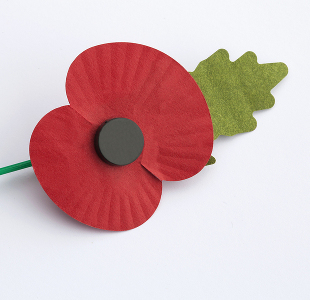 Its database lists the names and place of commemoration of the 1.7 million men and women of the Commonwealth forces who died during the two world wars, along with 67,000 Commonwealth civilians from WW2. You can search by surname, date, war, rank, regiment, awards or any combination of those criteria. Whilst most of Ypres was destroyed during the war, it has been rebuilt and restored to resemble its medieval origins as much as possible, and is still a beautiful and breath-taking city today. The Cloth Hall in the Market Square has been the heart of Ypres since medieval times and it is one example of a beautiful building that was destroyed and yet has now been rebuilt to its old medieval design. It houses the Flanders Fields Museum, (https://www.inflandersfields.be/enl) which tells the story of the war from a very personal angle, including what it would have been like for ordinary people as well as soldiers. You can also climb the bell tower and get a real birdâs eye view of the area and surrounding battlefields. A walled town, you can take a walk around the town walls of Ypres and imagine what it must have been like throughout the ages. 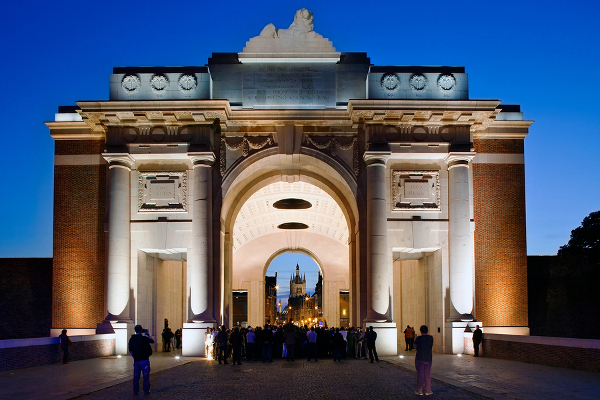 If you are out and about, make sure that you get back to Ypres for eight pm at least once, where the Last Post, a sad remembrance ceremony involving a lone bugle call, is performed every night at The Menin Gate in honour of the Allied soldiers. Poperinghe, or Pop as the British called it, is seven miles from Ypres. Many troops were stationed at Poperinghe and it was home to many camps with as much as 25k soldiers at a time...a sort of military village. Now, it is famous for its Death or Execution cells, where deserters were kept before their execution. You can now see these restored cells, and imagine what it must have been like to have been imprisoned there and ponder the fate that awaited you. Belgium is well known for its chocolate and Leonidas is the famous chocolatier here and well worth a visit. (https://www.chocolatesdegroote.be/). The popular Carbonade Flamade is a beef and onion stew made with beer. It is sweet and sour and also includes cider, wine vinegar or brown sugar, and is often served with french fries. You will also see Moules and Frites bloedworst: a sausage which includes blood and breadcrumbs. 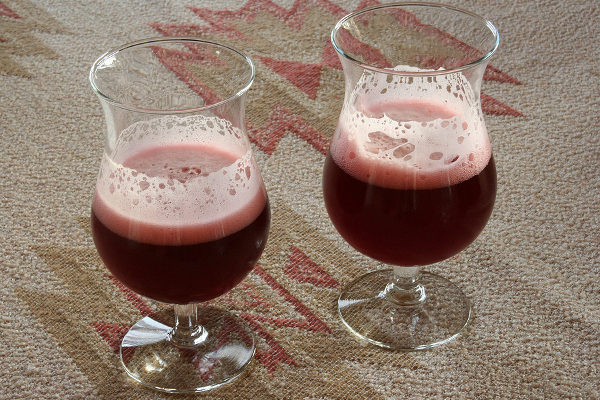 Of course, beer is the other thing that Belgium is known for and it produces a wide range of very different beers. The Belgians look at beer as the French look at wine, and different beers are served with different types of food - for instance wheat beer is served with seafood or fish, blonde beer with chicken, dark beers with dark meat and fruit beers with dessert. It has to be said you donât go to Ypres for holiday or a relaxing break. Itâs a powerful, sad and yet very inspiring place: one that will touch you, make you think, and possibly stay with you forever. Paula Gardner is the Press Officer for Essential Travel. Paula is big Italophile and loves many things about the country: its rich red wines, strong cheeses, creamy gelato, passionate people and lyrical language. Paula has been learning Italian for four years but is still shy about speaking it. On a career break inn her 20s she travelled the world, visiting every continent, but travel now tends to be to European cities. Apart from just about anywhere in Italy, other favourites are Lisbon and Palma in Majorca. Sicily is top of the bucket list.